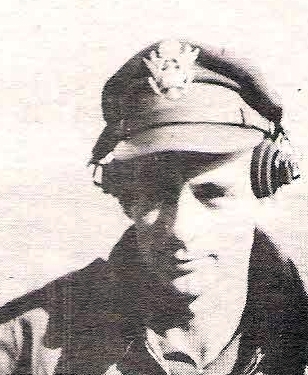 Lt. Gene D. Lowe, son of Mrs. J. D. Lowe, Newcastle, graduate of Olney High. Entered AAF, 1942, trained at Sheppard, Ellington, Midland and Barksdale Fields. Served in England, France, Belgium and Holland. Awarded Air Medal with 5 Oak Leaf Clusters, ETO Ribbon with 4 Battle Sars and ist Unit Cit. Discharged in 1945.